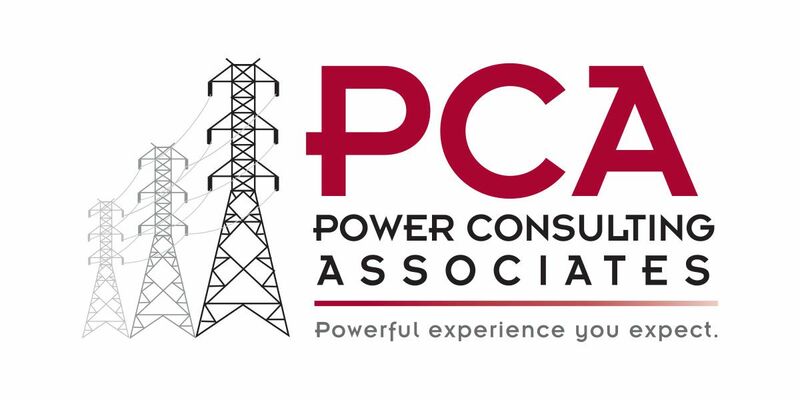 Power Consulting Associates has formally announced its Board of Directors as the final part of the company’s transition to an Employee Stock Ownership Plan. The new board includes five current employees and two outside members. The Board of Directors has a goal of overseeing the corporate strategic vision and stewarding shareholder value. PCA’s two outside board members will function as a checks and balances system, adding an objective, unbiased perspective to management activity. PCA warmly welcomes them to the leadership team. Mr. Faulk has over 35 years of experience managing and directing A/E firms that provided civil, geotechnical and environmental services. He has a B.S. and M.S. in Geology from Ohio University. Ken Faulk has served in management of engineering and architecture firms as a Board Member; Chief Financial and Administrative Officer; Regional, Office, Department Manager, and Senior Project Manager for regional and national firms ranging in size from 30 to 400 members. In 2011, he joined AE Guidance (AEG) a firm thatadvises clients in the architectural and engineering industry on how to optimize their business operations. Mr. Faulk, as Partner in AEG, specializes in operations analysis, strategic and annual planning, mergers and acquisitions, ownership transition planning, and project management optimization. Ms. Gray has more than 35 years of professional experience in the electric utility industry. She has a B.S. in Civil Engineering Technology from Kennesaw State University and an MBA from Georgia State University. Her background includes engineering, business development, construction management, land acquisition, maintenance, and operational responsibilities related to transmission line and substation facilities. Ms. Gray has experience in managing projects, routing studies, negotiating contracts, project cost estimating, transmission line design, substation design, developing budgets, court testimony, and participating in public involvement activities associated with substation and transmission line permitting. She has held various utility management positions with her most recent being Vice President of Business Development for Commonwealth Associates. David is the President and CEO with over 23 years of experience the power delivery industry and is a Registered Professional Engineer in 16 states. He has a B.S. in Electrical Engineering from the University of Alaska Fairbanks and an MBA from Lipscomb University. As CEO, his primary duties include leading the development and execution of PCA’s long-term strategy as well as overseeing all operations of the Company. David has extensive experience in transmission line, distribution line, and substation design engineering and construction inspection. Thad has over 17 years of experience in the power delivery industry and is a Registered Professional Engineer in Kansas and Kentucky. He has a B.S. in Civil Engineering from Kansas State University. Thad is familiar with a number of activities related to electric transmission which include planning, routing, budgeting, design, construction, maintenance, and emergency restoration. Thad also provides on-site training on use of the PLS-CADD® software suite. Alan is a professional engineer with over 20 years of experience in electrical engineering with a B.S. in Electrical Engineering from Georgia Tech. With a full understanding and knowledge of utility systems and substation construction, he currently leads the substation services unit. He previously ran a consulting firm providing substation controls and relaying testing services, and he is leading PCA’s growth in substation engineering. Monica is a senior environmental engineer with over 15 years of experience in environmental engineering including construction, design, erosion control, permitting and regulatory compliance. She obtained her B.S. in Civil Environmental Engineering from Virginia Tech. She manages the engineering group and field environmental inspectors, expanding our environmental services to our current utility clients. Walt is PCA’s Safety Compliance Officer with over thirty-five years of experience in the transmission and distribution construction industry with Duke Energy; including work in multiple areas such as safety, transmission and distribution. He is responsible for safety performance and regulatory compliance, training new hires for site safety, safety inspections, and compliance auditing. Walt ensures proper incident reporting and handles all follow up action with OSHA logs and insurance. He has a M.S. in Marine Biology from the University of North Carolina.